Welcome to the 2017 Confederations Cup, hosted by the GBFL. Ladies and Blockheads, welcome to yet another year of the Blockland football Summer season! We're again back since last years Euro Cup event, and are excited to bring everyone even more tense 5v5 matches in our GBFL stadium, this time hosted in Russia. Alongside this, we've got our brand new team building system to introduce! We hope that this will help introduce new players into the mix and lower the barrier for entry for more and more people to join the GBFL. Further details will be revealed during the signup process. By using the navigation buttons above you can find out more information about the upcoming season, news, staff, sign-ups and much more. We hope you are all looking forward to this year as much as we are. 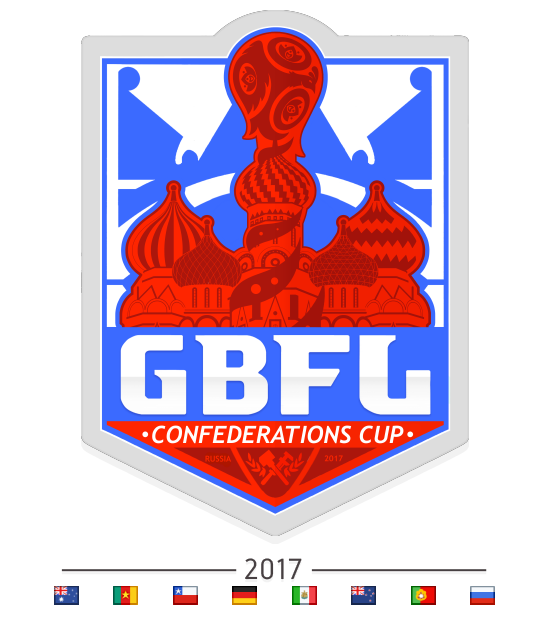 Join us on GBFL's CONFED CUP 2017 server to practice and play. Goodluck to everyone involved and may the best team win! The GBFL is run by a collective of commissioners who diplomatically vote on key decisions. 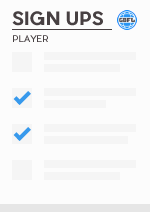 This can range from rule changes to player punishments. Every member has equal weight and ownership in all choices and can be approached by any member of the public if an issue arises. Commissioners are still able to participate and play in official GBFL cups. Rules surrounding this topic are further outlined in the RULES & GUIDELINES section. Underneath you can find contact details for each commissioner. News and updates posted by GBFL staff members and streamers will be posted here. 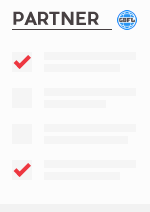 Underneath is an archive of all updates/news posts. Official Teams, Player Ranks, & Schedule Announced! Team Building System & Help Wanted! 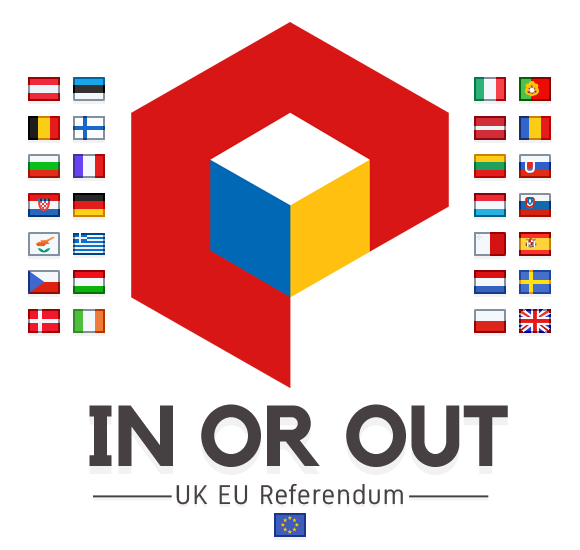 Current images from Custom Cup 2015 & Euro Cup 2016. We have some exciting new improvements to announce for this year's cup! We have taken feedback from players and have worked together with Eagle517 to create a custom selective ghosting script that should help with players with lower performance computers AND latency. During matches, the players on the pitch can selectively ghost only the stadium/pitch, officials and referees, and players on each team. After lots of testing, we have high hopes this will greatly improve performance for everyone and subsequently the quality of matches! This isn't the only script we've had made for us either! Referees have also been given new tools at their disposal to help make better calls. They are now able to see a "Last touch" history of the ball, displaying the player's name, their team colour, and the previous 3 touches by other players. We hope that with this we can have clearer definitive calls on which team or player should be awarded the ball in different scenarios. But we haven't stopped at making improvements on just the pitch! After reviewing how teams have aligned over the past 3 seasons, we have made a decision to try and help balance the teams to have a more competitive cup this year. Captains will no longer sign up with a full roster listed; instead, players and captains will sign up independent of each other. 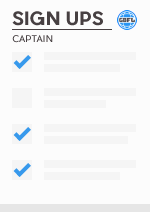 After this step, the captains will use our brand new team building tool to construct balanced teams based on a player pool of all the players that have signed up. We hope this will not only help with more balanced games but also lower the barrier for entry for new players to the GBFL. This season is to be split into 2 sections, similar to last year. The section A is a cycle of preliminary rounds where each team plays against each other to accumulate points. These points are added to the standings and determine who makes it to the section B. This section is organised as a bracket determined by the teams points accumulated from the section A. 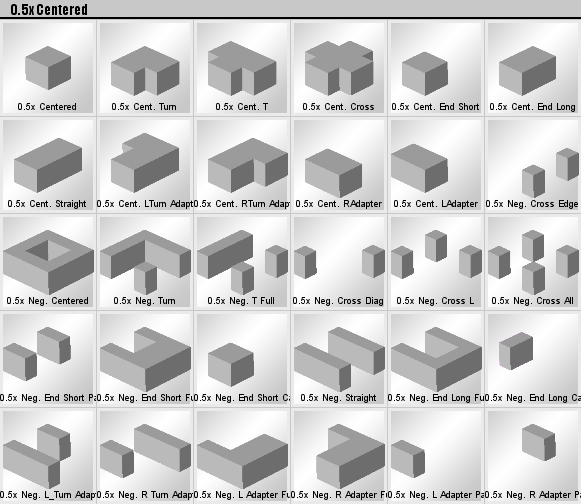 Distribution is set up this way to allow for conservation of points. In any given match, +4 points are awarded between the two teams involved. Section A: Every team will play against each other ONCE in the format of rounds. During these games the teams will accumulate points, which in turn rank them in standings. Section B: Using the points from the standings determines which teams make it into the 2 finale matches. 2ND and 3RD position play in a match that will determine who lands 3RD in the season and who goes onto play the 1ST position team for the trophy. These dates and times have all been agreed and confirmed by all of the captains. If players have any problems with the current schedule, please take it up with your captain who will then escalate it to a commissioner if necessary. If you can't attend a game, don't forget that we are planning to stream all matches on our GBFL Twitch and upload them to our Youtube channel! Rules may have been updated or overhauled this year, so it is extremely important that you do read the rules if you are either intending to play or join the GBFL team! If you are a captain, please read all 3 sections. If you are a player or substitute, you only need to read sections 1 & 2 while section 3 is optional. So you would like to participate in GBFL's Confederations Cup? We have changed our sign up method this year to hopefully make it easier for more people to participate! As mentioned in the information section above, PLAYERS and CAPTAINS sign up independently from each other. The commissioners will then select the captains that are deemed most suitable to manage a team, from which point more details will be given to captains on the rules of team construction. The pool of players they can choose from will comprise of people that have signed up directly as a player and the other failed captain applicants. If you are planning to sign up as a captain, then please be aware you must be able to coordinate a group of people to attend events on specific dates and times. You must also be able to communicate clearly and quickly with commissioners to allow for the smooth running of the season. If you feel as though you may struggle with any of this, it may be best if you sign up as a player and participate in a team rather than captain one. If you would like to be a part of the project in another way and support us by being a streamer, commentator, stat keeper, or referee then follow the same link and specify the job you are interested in. All applications are reviewed by only the commissioner team so please be patient! We will contact you with the outcome as soon as possible. We're still looking for some important roles to be filled in the GBFL! If you feel as though you could help or know anyone who may be interested in either streaming or reffing, please follow the links to the signup forms underneath to submit your application! We're currently looking for someone who is able to live stream matches to our official GBFL_Broadcasting twitch account. The stream should be run at 1080p quality and streamed using OBS Studio as we use this for setting up transitions, scenes, and stream graphics. All further details will be disclosed once an application has been reviewed. It is not a requirement to commentate during the stream. If you do not feel comfortable doing so, it's no problem as we also have a commentator position that can be filled. In this circumstance, you are able to use our official GBFL Discord to stream their commentary. We're looking for keen members of the GBFL community to help with reffing official matches. 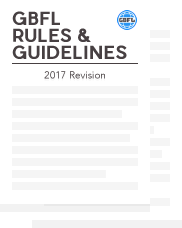 If you have experience from previous cups or from playing and participating in matches/skirmishes, this is a positive as it is required you have an understanding of the official GBFL rules and regulations. Players are also welcome to apply for the position, but regulations will be in place regarding what games you are able to support in. All referee/linesmen applicants will be given training on the correct language and protocol to use during official matches too. Further details will be given once any applications are reviewed. Contents includes 8 Confederations Cup Teams. All come with home, away, and goalie kits. For when you want to use the official GBFL football for practice on your server! 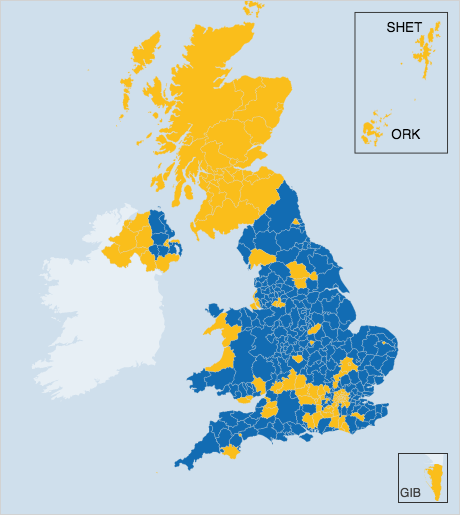 Once again the political sphere in the UK is reaching a boiling point. 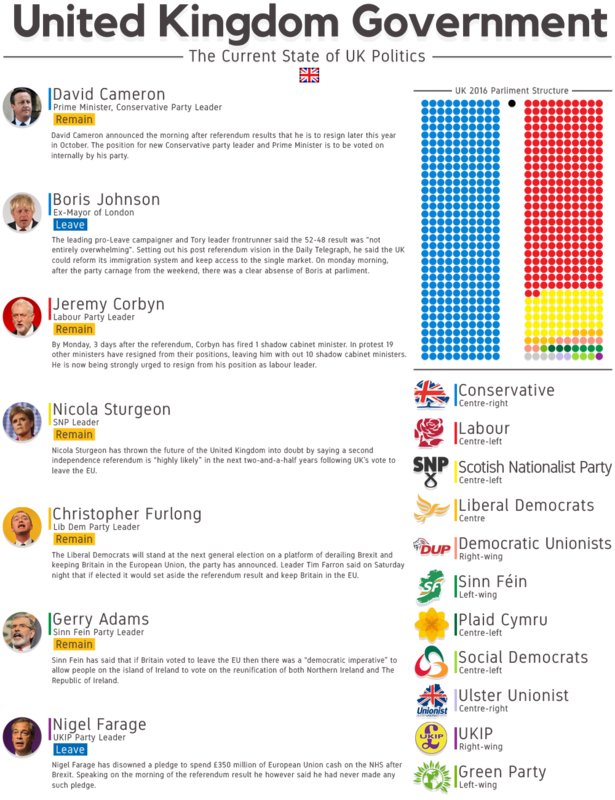 Earlier in the year on April 18th 2017, a snap election was called by the current conservative government that will fall on June 8th 2017. 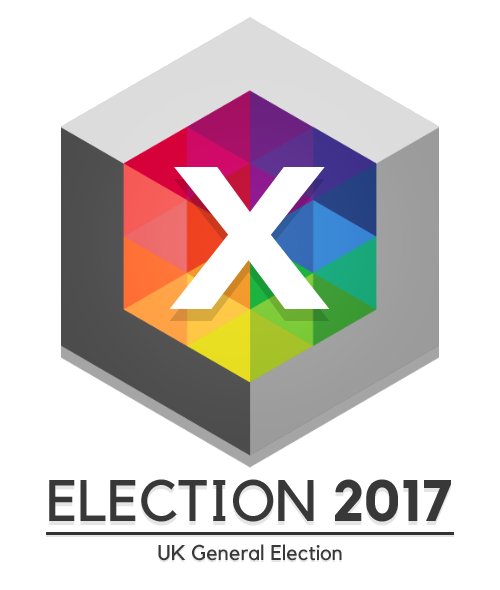 This thread is a place for debate and discussion about the UK political system and news surrounding the election process. I'll try to keep this as updated as I can, and will put resources at the bottom for people who are interested in finding out more. Underneath are the top priorities of some of the key parties. Click on the banner underneath to be taken to the BBC website to see more. economy and living standards first"
Move towards a four-day working week and "universal basic income"
For some more details, you can visit the BBC's Election 2017 page to keep up with news surrounding it. And if you're unaware of how the UK's political system works or are completely unaware of why all of this happening, you can visit a fantastic Youtube channel, ArguingFromIgnorance. He does unbiased breakdown videos on several topics, but more specifically he has a series currently going all about the election itself. Why Is There Another Election? Do The Parties Stand On Brexit? Will maybe add a news section at some point and a couple other bits, but thought it would be good to get the thread out there so a sphere of discussion can begin! If you have any suggestions of things to add please feel free to mention it in a reply and I'll see what I can do. Welcome to the 2016 Euro Cup hosted by the GBFL. Ladies and Blockheads, welcome to this years Blockland football Summer season! Since our last 2015 Custom Cup event, we've got a fresh lick of paint. We're finally back to bring you 5v5 football on our brand new GBFL Stadium complex. Not only has our venue been overhauled, but we have acquired a whole new management team too! By using the navigation buttons above you can find out more information about the upcoming season, news, staff, sign-ups and much more. server to practice and play. Goodluck to everyone involved and may the best team win! But before we get started we have an announcement! This years management team has been entirely overhauled and changed. The GBFL is now run by a collective of commissioners who diplomatically vote on key decisions. This can range from rule changes to player punishments. Every member has equal weight and ownership in all choices and can be approached by any member of the public if an issue arises. Commissioners are still able to participate and play in official GBFL cups. Rules surrounding this topic are further outlined in the RULES & GUIDELINES section. 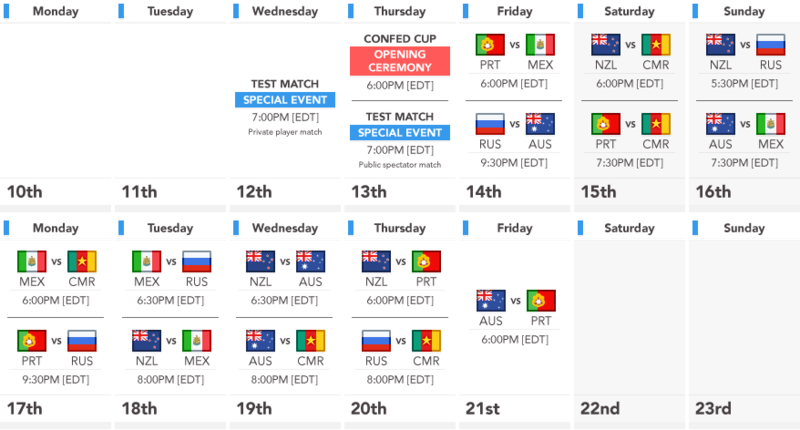 Leauge Table & Week 2 Schedule! Team Reshuffle & Schedule Released! Official GBFL Practice Server Up! Current images from Custom Cup 2015. Section A: Every team will play against each other TWICE in the format of rounds. During these games the teams will accumulate points, which in turn rank them in standings. We hope everyone is just as excited about the season as we are! If you can't attend a game, don't forget that we are planning to stream all matches on our GBFL Twitch and upload them to our Youtube channel! Our rules and guidelines have been overhauled this year, so it is extremely important that you do read the rules if you are either intending to play or join the GBFL team! We've taken a lot of time rewriting entire sections and taking feedback from players so we hope everyone enjoys and is happy with the changes. So you would like to participate in GBFL's Euro Cup? Sign up your team by following the link underneath and fill out the form on our website with all the required information. If you would like to be a part of the project in another way and support us by being a streamer, commentator, stat keeper, or referee then follow the same link and specify the job you are interested in. All applications are reviewed by only the commissioner team so please be patient! In this years GBFL Euro Cup, 4 teams have been confirmed to be playing. Below you can find the current rosters of each team and a few key statistics about each of the players. The first being yellow and red cards received, second being goals scored, and third being games played. If you would like to find out more statistics about players and teams then head over to our official GBFL website's stats page. From this point on all teams must go through the commissioners and pick from the free agent list to make any additions to their team. Contents includes 24 Euro Cup Teams. All come with home, away, and goalie kits. Click above to go to our Twitch broadcasting page. We try to run streams for every match, so keep a look out! The following players are permanently banned from being CAPTAINS AND/OR PLAYERS in the current and future football tournaments. Blacklists may be appealed. Contact either commissioner Jam Jar, Mr.LoL or WALDO to start your appeal process if you feel as though you're eligible. Click here to go to the commissioner contact sheet. ANT, Redconer, Chill, and Magus for helping design and build the entrance. 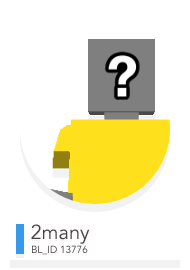 Chrisbot and JakeBlade for making the whistle item. Boodals and JakeBlade for the air horn. 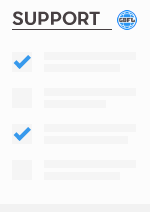 Swollow for the server status bar. Vitawrap for entrance music loops. If you'd like to hear more and continue discussing the Euro Cup, leave a reply or even JOIN our GBFL Discord! Ladies and gents, tea drinkers and biscuit eaters... The stuffstorm has come and gone. The referendum has happened and the all the votes have been counted and announced. This morning at 6:00am on the 24th June 2016 it was announced the UK referendum results weighed in favour of VOTE LEAVE. I know that most forums won't give a toss about any of this, but just to keep you involved I've included a strawpoll. It has options for both people who are eligible to vote and non-eligible. It'll be interesting to see which way the forums will swing. 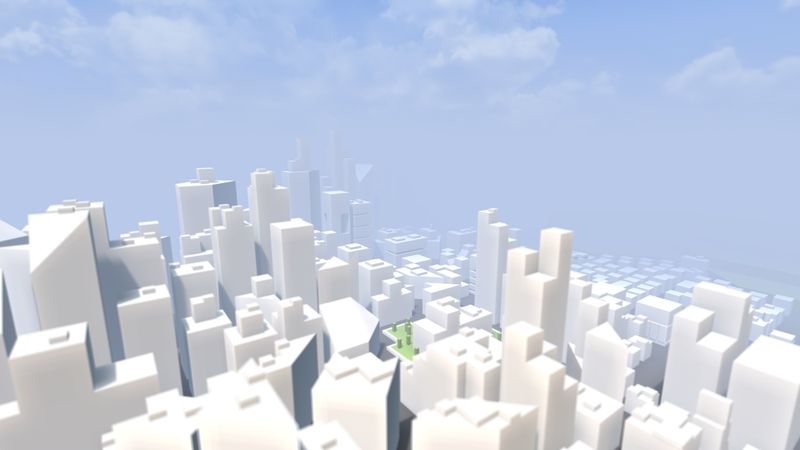 General Discussion / Who built this white city scape? Was on a server just a second ago and it was working fine then all of a sudden the Blockland window vanished. So I thought I might have accidentally hidden the window, continued by looking for it to no avail and then had to force quit it. When I tried to relaunch it the launcher would do it's thing then as soon as it started Blockland it would crash. Tried restarting the account and restarting the computer but no luck there. If you've any further questions, please feel free to ask! I feel flattered! I had 144 score when he ban me so was a bit annoying but all so funny. Question is though, is it possible to make an aimbot for the Explosive Platforms game mode? I'm currently doing an Art GCSE at school for O levels (This is all english stuff so I don't know if everyone'll understand). We've been given the task over the Christmas holidays to complete a final piece that will be graded and sent to be added to our final mark. I thought seeing as we've quite a creative span of members on the forums I could look around for some views of work. This is a Stencil Lettered Elephant piece I've worked between 26th to the 31st December that is going to be submitted for marking when I get back to school life on the 4th. Feel free to rate and give constructive criticism! If you have any questions about how I went about doing this or just general questions then go ahead. It has always been something that would make the eventing experience much easier when it comes to those long list of event lines. 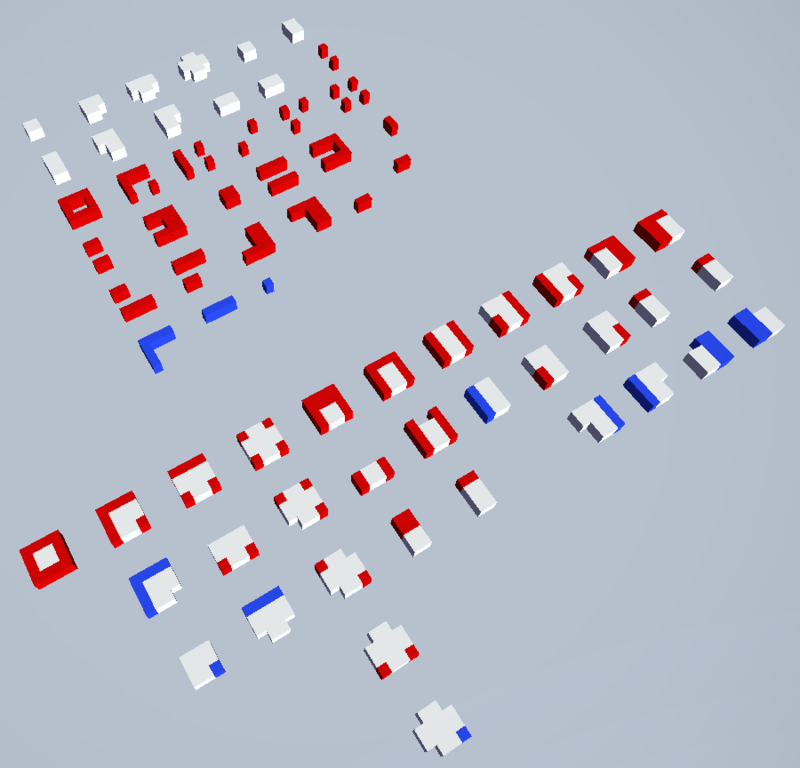 A system where there's a little box maybe like the "Setcolor" box and you select a colour. That box will stick to that colour at the start of that event line. The picture bellow shows the idea a little better but not the best way. Using visuals is a faster way to determine what is what and what it's actually doing. In the above the red section selects the button and plays a sound. It then moves to a "Timeout" line of events which will reset the button to stage 1. Finally if the "Timeout" didn't fire then the actual second click will do what ever action is needed. It just splits the events up into groups and gives a more flowing feel to it all. But just to say, the colours can be anywhere on the eventing GUI. 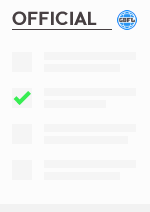 It'd just be nice that each line can have it's own colour category. I laughed! Also underneath it, it says "Umad?" And no... I will not re-download Blockland. I've tried it and nothing changes. That never works any way. Still if you can help out, then just leave a post back here.